NALP - National Association for Law Placement | Prelaw - How Can NALP Resources Help Me Make Good Choices? Resources & Initiatives > Prelaw > Prelaw Portal > Prelaw - How Can NALP Resources Help Me Make Good Choices? Prelaw - How Can NALP Resources Help Me Make Good Choices? 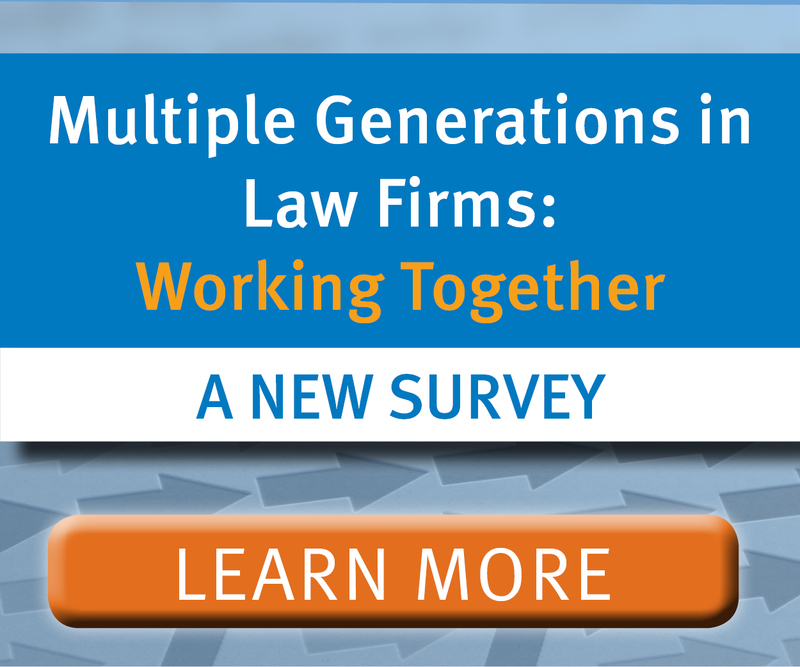 When professors, students and the media want data about jobs for lawyers, NALP is the go-to source. NALP collects, analyzes and reports information on how and when lawyers get jobs, where they work, what they are paid and much more. Many of NALP's resources are free. Those who want even more information may pay for books and other resources. NALP is the premier resource for information on legal employment and recruiting. Analysis of data sources such as the Employment Report and Salary Survey, the Associate Salary Survey, the NALP Directory of Legal Employers, and others allows NALP to provide comprehensive information on a variety of topics. The NALP website includes links to press releases and articles that highlight the findings of NALP research. Each week NALP's Executive Director, James Leipold, provides a summary of news articles of interest to legal career professionals. Many of the articles may also be of interest to the pre-law audience. NALP's most widely used Directory features information on more than 1,500 employers, consisting mostly of the nation's largest law firms. The front of the print edition of the Directory includes indexes by location and by organization name. The NALP Directory of Legal Employers is also available online at www.nalpdirectory.com. The entire NALPDirectory.com database is replaced annually, but additional listings are accepted for the online directory throughout the year, and employers can also update their online listings throughout the year. The online version allows searches (e.g., by practice area, geographic area, by organizations that hire 1Ls or LLMs, and more), comparison charts, and creation of mail merge lists. 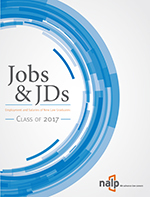 PSJD — Your Pathway to Public Service Legal Careers — (www.psjd.org) is an online clearinghouse for law students and lawyers to connect with public interest opportunities and information on public interest careers. PSJD offers an online library of educational and career-building resources for those interested in pursuing a career in public service. These resources are publicly available to all website visitors. PSJD is an online meeting place for public interest advocates and employers, and a virtual career services office for tomorrow's public interest attorneys. The following resources can be purchased in the NALP Bookstore. This book, based on interviews with 130 lawyers, offers a comprehensive look at 30 practice specialty areas, from anti-trust to trusts and estates. 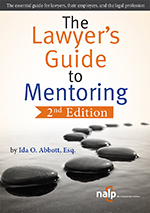 The guide incorporates interviews with attorneys from private law firms of all sizes, solo practitioners, public interest organizations, and government agencies. The profiled attorneys describe their career paths and provide insight into their daily work. The author describes the basics of each practice area, details what students/graduates need to know to practice in that area, and encourages readers to find a practice area that is a good fit with their own strengths and interests. What are associates today earning? This annual research report takes a comprehensive look at associate salaries nationwide by class year (including summer associates); by city and/or other geographic market; and by firm size where sufficient data is available. Also included is information on bonuses for associates; new analyses based on reported salary ranges; and information on base salaries for first year associates, salaries and bonuses for intellectual property lawyers, bonus structures by firm size, and salaries for law clerks and staff attorneys. This report provides information on salaries by years of experience for attorneys at four types of organizations (civil legal services organizations, public defender offices, local prosecuting attorney offices, and public interest organizations that focus on issue-specific missions). Salaries for each of these types of organizations are reported nationwide and with additional analyses by geographic area and by population of the area. Basic information on health and dental insurance and retirement benefits is also featured, as is information on federal government salaries gathered from public sources. Next Page > What Questions Should I Ask?